Ghana’s waste management mogul, Joseph Siaw Agyapong has built one of the most innovative enterprises in the country providing employment for over 250,000 employees in Ghana. Everything was going well until an accounting error led to the worst day in his business life. 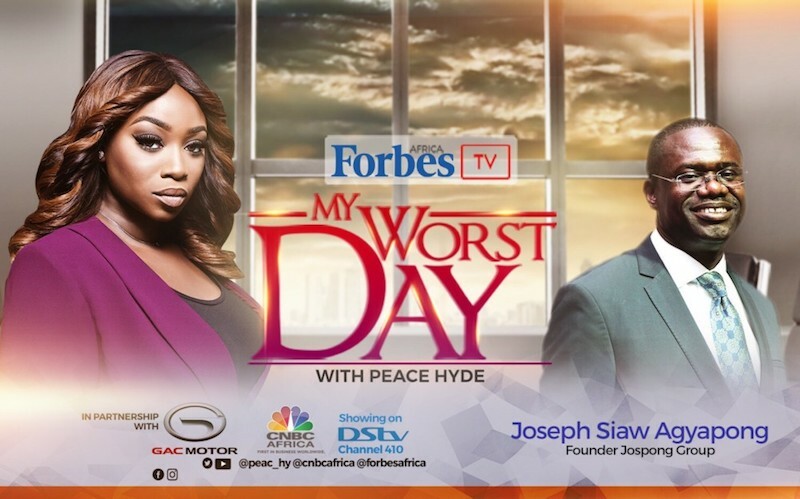 Join Peace Hyde as Joseph Siaw Agyapong narrates his story. Florence, what are you talking about? Your comment is on a post about waste management? What has light skin and straight hair got to do with the discussion or even the magazine?